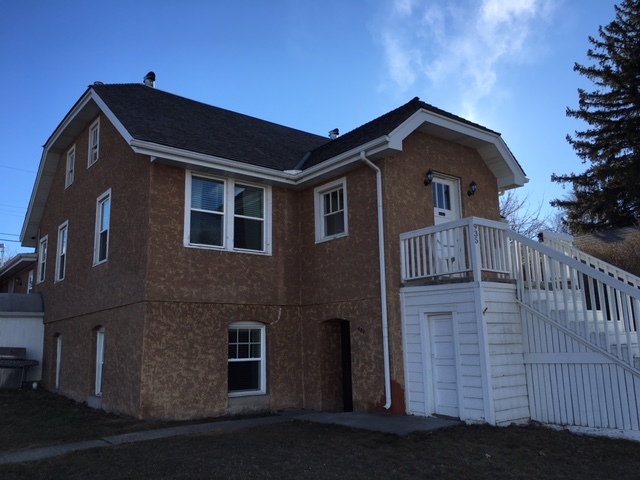 The 12th Avenue triplex has 2 one bedroom apartments and a 2 bedroom apartment. 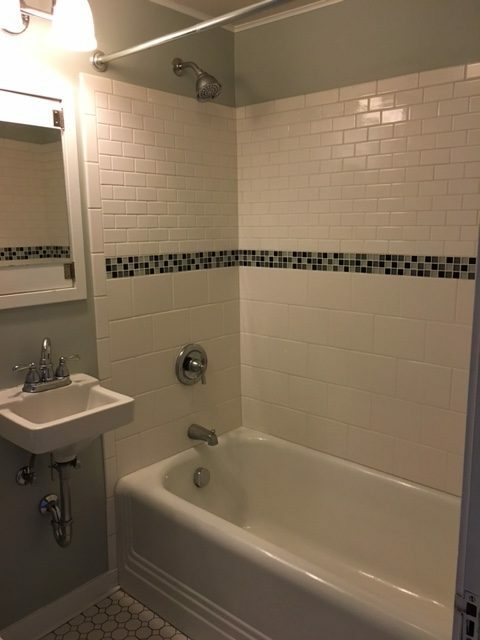 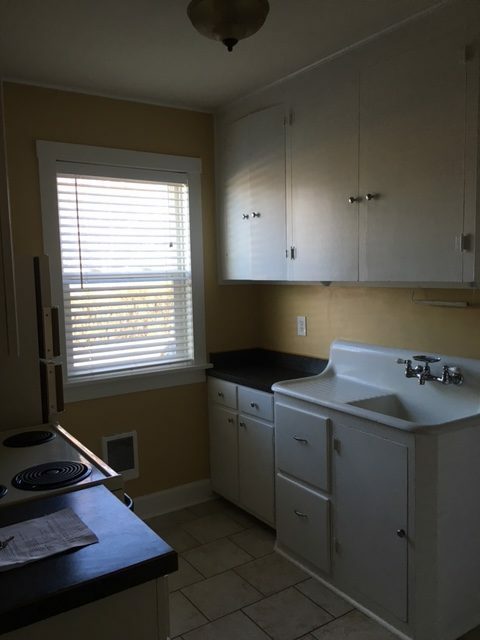 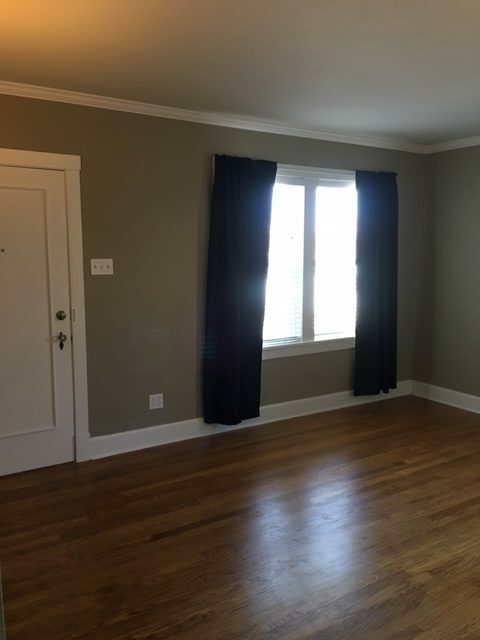 Each unit has hardwood floors, beautiful tiled bathrooms, updated kitchens, and private storage units. 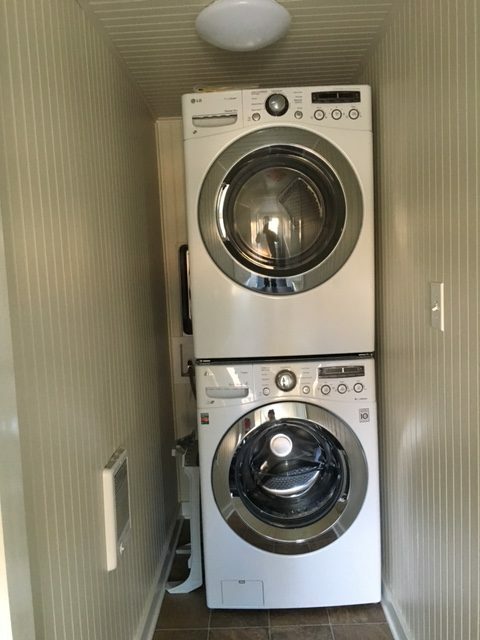 All units also include front load washers and dryers in each apartment.